Portrait Of An Athletic Chinese Man Using Stretch Bands Outdoors.. Stock Photo, Picture And Royalty Free Image. Image 43884282. 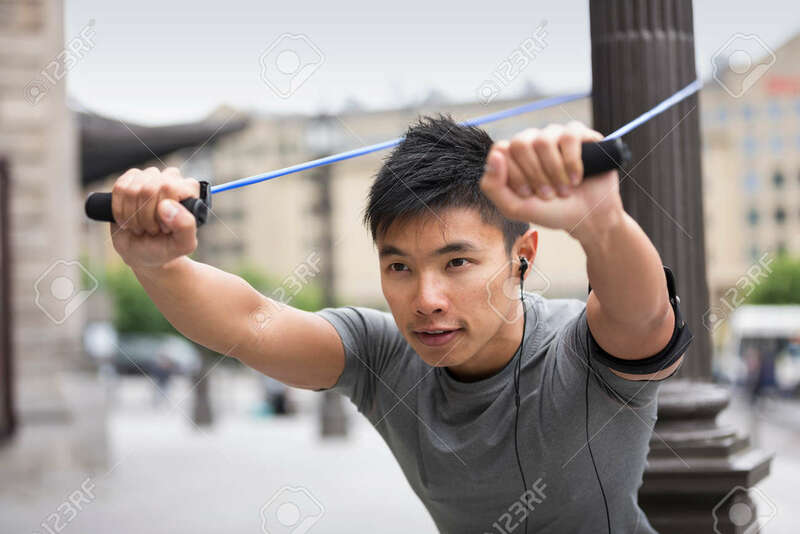 Stock Photo - Portrait of an athletic Chinese man using stretch bands outdoors in urban setting. Portrait of an athletic Chinese man using stretch bands outdoors in urban setting.